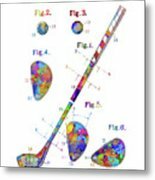 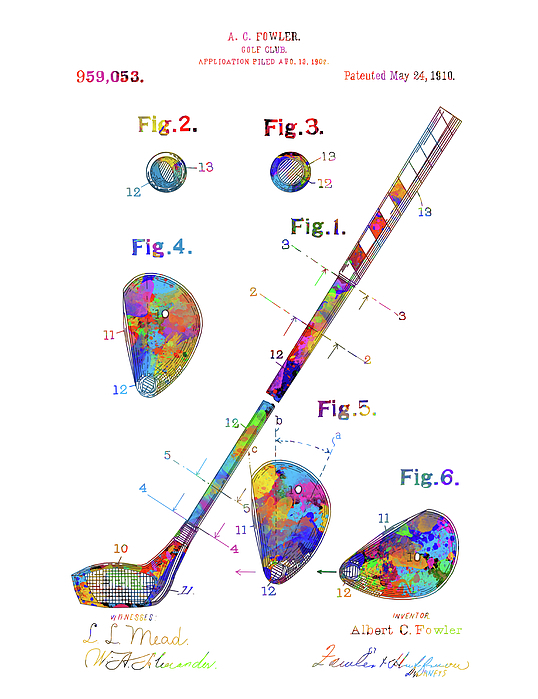 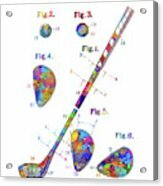 There are no comments for Golf Club Patent Drawing Watercolor. Click here to post the first comment. 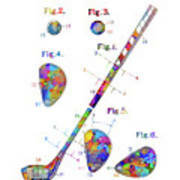 Completely restyled patent,with clean lines,no pixel,high resolution quality drawing of golf club from 1910.